NEW UPDATE: Thunderbog Tower, Sprite Pets + More! In the midst of the bog that blankets Dragon's Den, the doors of Thunderbog Tower creaks open! A new map awaits players as well as a new Tower Raid instance at Mirror Academy! Players may also collect BRAND NEW Sprite Vanity pets and store all their vanity pets with the Vanity Pet Treasure Chest! Also featuring New Item Mall items and more! Revamped SE Pet Boxes are here! 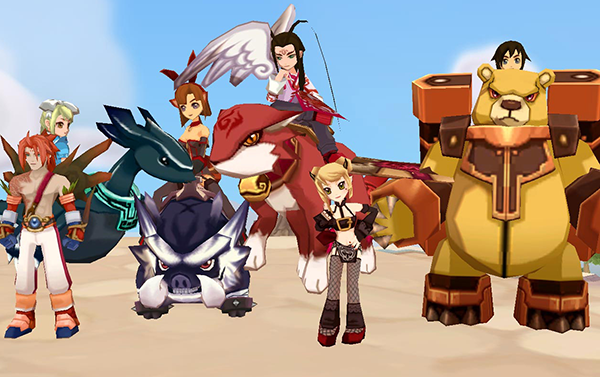 The chance to acquire a SE Pet in a lucky box has now been greatly increased and we are rolling out each series of SE pets (including Kukus and Dragons) weekly! If you haven't acquired your favorite SE pet yet, now is your chance! But each pet gets swapped out weekly so keep your eyes peeled for our Facebook, Steam and Forum updates! 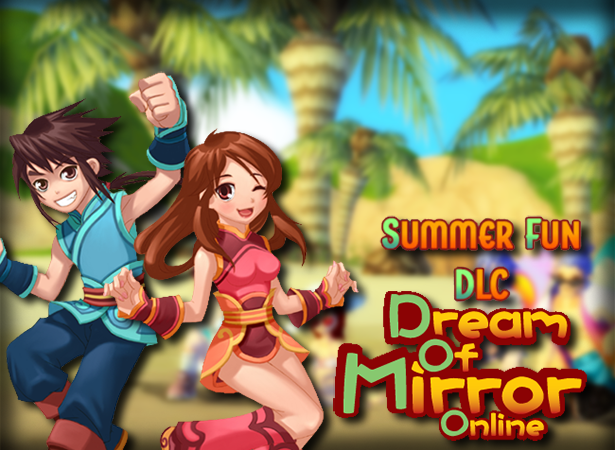 Summer Themed Free to Download DLC! Suba Games is pleased to announce that we have launched free Steam DLC to invite DOMO fans to celebrate the summer season! So grab your swimsuits, and download it via Steam today! Suba Games is pleased to announce the addition of new maps, Giantwood Manor and Spooky Bottom. To compliment this update, we are pleased to announce an up to 75% price reduction for about 100 items on Item Mall. We have now implemented a friend referral system on our DOMO main page where you can receive rewards for sharing the fun of DOMO! Hey DOMO Fans, DOMO is taking over the internet and soon the world! The Merchant Class Enters The Game! Merchant class is now available, new quests are added and we've fixed the chat window! Open Beta Starts - Today at 5 pm EDT!!! 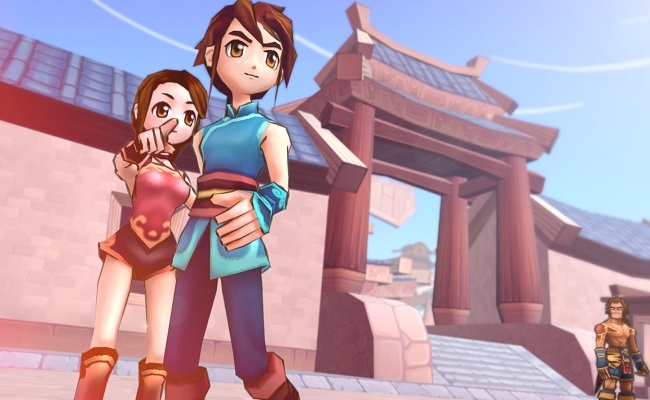 Hey DOMO fans, Open Beta will be starting TODAY! Join us at 5:00 PM EDT for Open Beta, there will be no more data wipes and all your progress is permanent so you can enjoy your journey to the fullest in DOMO. Closed Beta Starts - Feb 13th - 5 pm EST!!! DOMO fans, the wait is almost over. We are extremely excited to have you all join us in-game for Closed Beta on Feb 13th - 5 pm EST. We will have additional details of where and how you can acquire closed Beta Keys so we hope that you will stay tuned for additional announcements.